Did you know that workers’ compensation claims in Washington State can be reopened after they close? If any medical condition related to the original injury or occupational disease objectively worsens (for physical conditions) after L&I claim closure, an injured worker may file an application to reopen their claim. We typically refer to this objective worsening as an aggravation of the industrial injury or occupational disease. In order to determine whether the objective worsening has occurred, the Department of Labor and Industries (L&I) looks at the condition at the time of claims closure (called the first terminal date) and the condition at the time the reopening application is filed (called the second terminal date). If there has been worsening of casually related conditions between the terminal dates, reopening is appropriate. Once L&I receives an application to reopen a work injury claim, it has 90 days to decide and if it cannot, it must issue an order indicating that it will be taking additional time to make a decision. 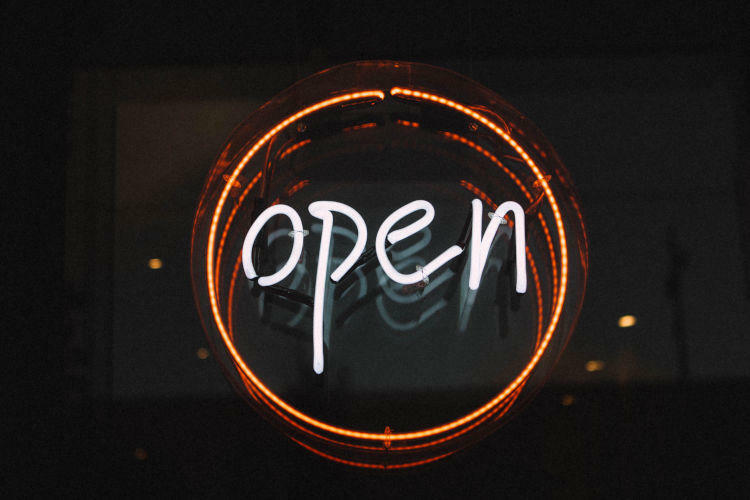 If it decides that reopening is appropriate, then L&I may set an effective reopening date up to 60 days prior to when the application to reopen the claim is submitted. If a workers compensation claim is reopened within 7 years after it was first closed, the injured worker may be entitled to receive any of the benefits available under the Industrial Insurance Act including time-loss compensation benefits. If a work injury claim is reopened 7 years after it originally closed, an injured worker will only be able to receive treatment unless the Director of the Department of Labor and Industries exercises discretion to grant other benefits such as time-loss compensation benefits. If the Director decides that other benefits are not appropriate, it can be difficult if not impossible to effectively dispute that decision. L&I has an official form to complete for reopening a claim. However, it is possible to make an application to reopen a claim simply by making the request in writing and the formal application is not technically required. In order to approve an application to reopen the claim, L&I will require that there be a causal relationship between the accepted condition(s) at the time of closure and he current condition, a medical opinion that the condition has worsened, and objective medical findings to substantiate the opinion on worsening. It is worth noting that if the worsened medical condition is a mental health condition, objective findings are not required but a medical opinion will still be required to demonstrate worsening of the condition in some identifiable way. In addition, an injured worker can also file a reopening application based upon a newly contended condition that wasn’t previously accepted so long as that condition wasn’t formally segregated from the claim previously and a causal connection to the original industrial injury or occupational disease can be established. As you can probably tell, whether an L&I claim should be reopened is highly dependent on the opinions of medical providers based upon the medical evidence in the case. As a result, when I’m asked about whether reopening is appropriate, I always suggest talking to the attending physician first. With appropriate medical support, the process of reopening a claim can be quite simple and straight forward.